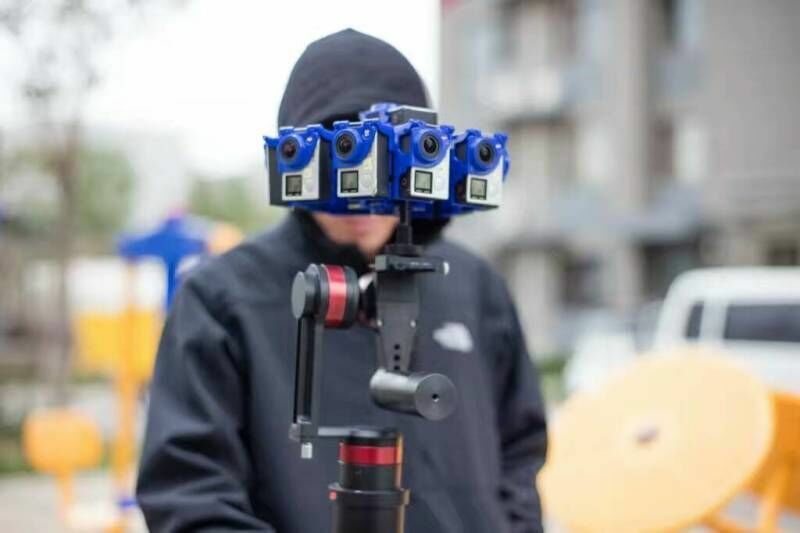 One of the main issues shooters face when shooting 360 VR, is that uneven camera movements can make the viewer feel uneasy and even nauseous. Jerky movements coupled with rolling shutter can also make it very hard to stitch a 360 together, introducing errors that are time consuming to try to rectify.For this reason most high end professional VR shooting up until now has been done from a fixed position. If the camera is moved it is done on a dolly, track or specialised buggy. An obvious solution to this would be to use a brushless gimbal to stabilise the camera, the only problem being that it is hard to minimise the appearance of the gimal in your shot. Tarzan-G which is capable of supporting rigs up to 3kg in weight. 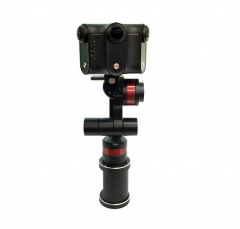 The gimbal features an internal battery that can last up to around five hours. 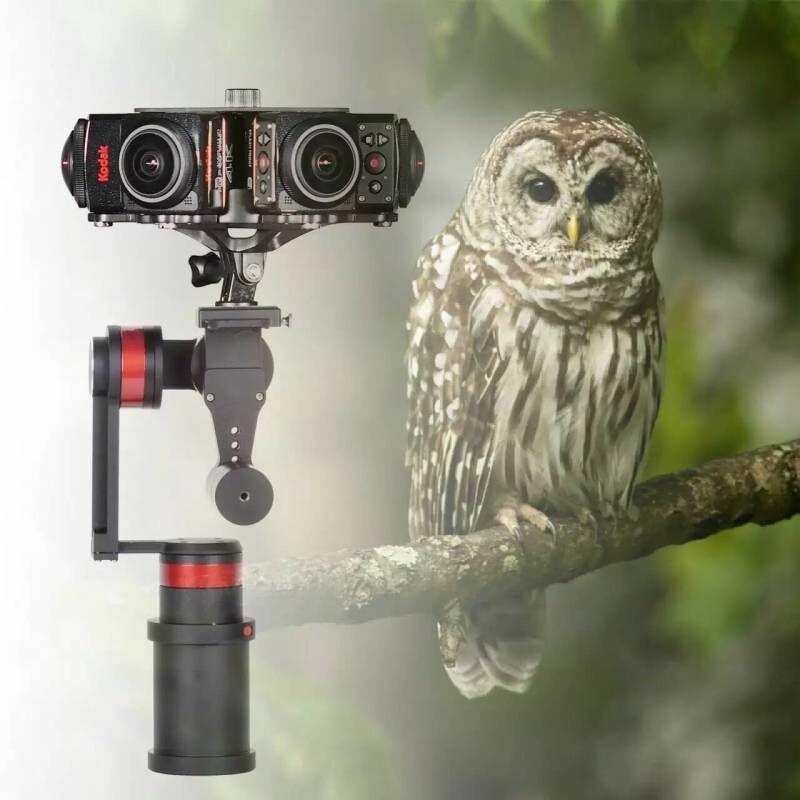 VR Gimbal has both a 3.8″ and a 1/2 20″ mounting holes on the bottom of the unit which makes it very convenient for mounting onto monopods, tripods, or any other compatible device. 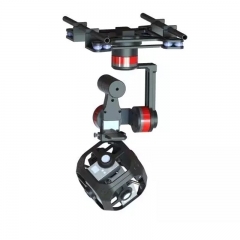 This means you can position it up high on a pole and use the gimbal to stabilise the shot. 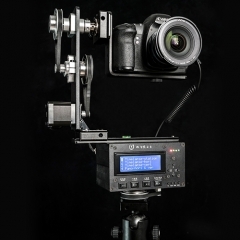 The gimbal can also help to get better static and moving shots in conditions where there is a lot of wind. 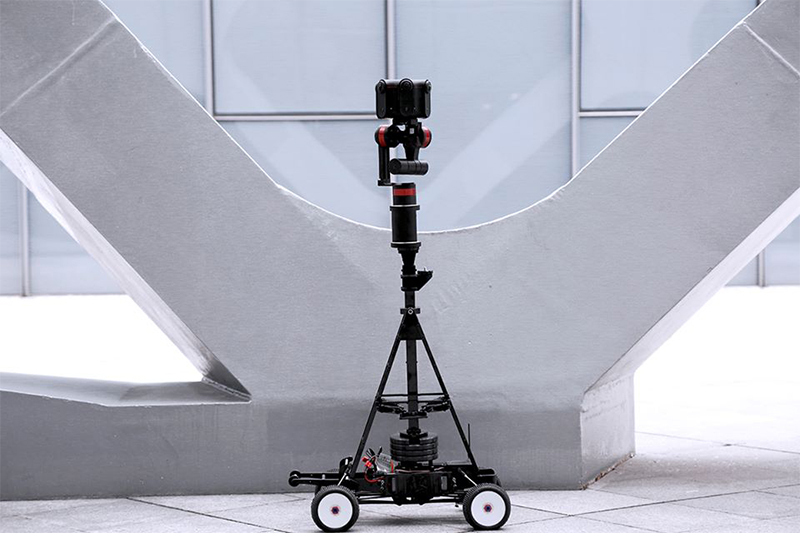 TARZAN-G makes it extremely stable to take VR cameras on ground，by handheld, or mounted on vehicles, ships and robots. 2-1 TARZAN-G (Ground) Uncovered Area is only located on the right Bottom site. 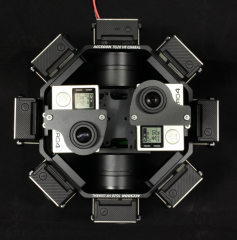 (TARZAN-A, the right Top site), it owns 3-axis orthogonal overlapping asymmetrical design, which makes minimal uncovered area possible while using stabilizers to conduct VR camera shooting. 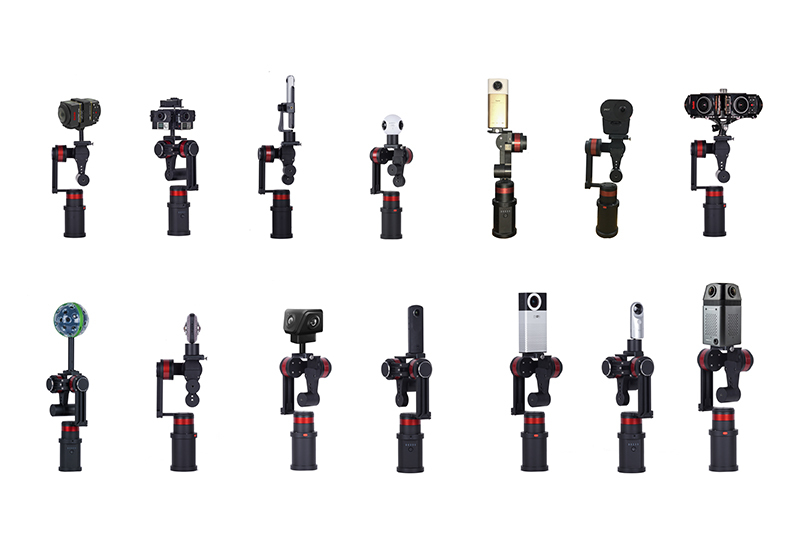 2-2 The Triaxial adjustable center of gravity device, along with big-load weight hammer, TARZAN Stabilizers could support all kinds of VR cameras, ranging from 100g-2680g, such as Detu, Orah 4i, insta360, Omni, and nearly all specialized VR equipment in the market. 2-3 With Neurons Network Algorithm, each operator could easily master TARZAN stabilizers within a short time, there is no need to conduct any tuning of external parameters. 2-4 High Stability & Accuracy. 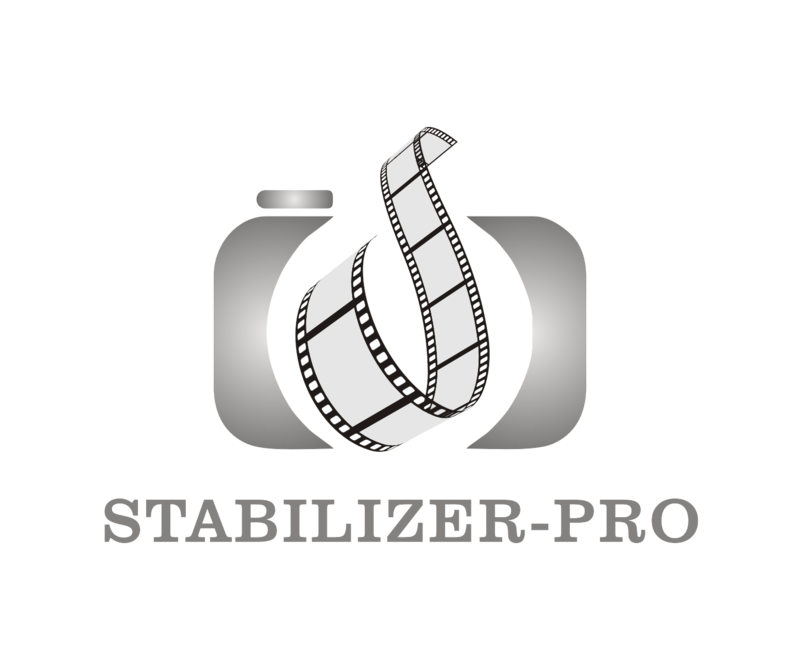 When shooting in a static condition, TARZAN stabilizers’accuracy is less than 0.01 degree. While in motion, the accuracy of less than 0.1 degree is achieved. 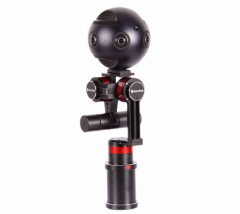 2-5 Premium-grade CNC Aluminum Alloy design provides elegant solution in VR cameras’360 degree panoramic video stabilization. 2-6 With small portable packaging case, TARZAN stabilizers are convenient to be carried or transferred to other shooting place. Also, the integrated design makes them be set up and operated easily. 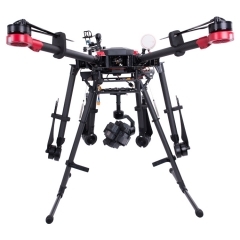 2-7 TARZAN-A, Aerial Version uses external power supply to lower the height and weight. Additionally TARZAN-A also equipped with high-performance vibration damper plate to ensure ultra stable aerial shooting.